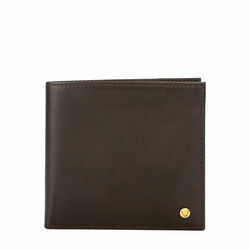 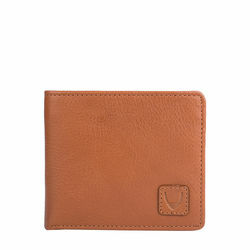 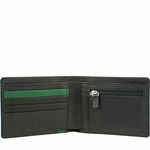 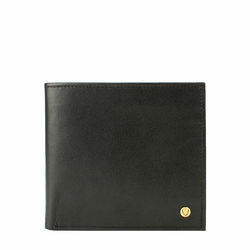 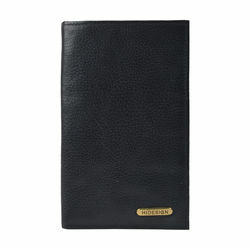 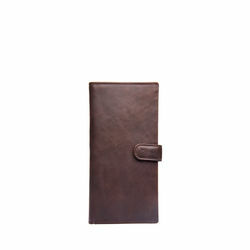 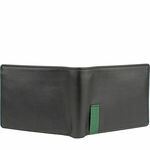 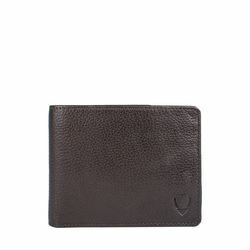 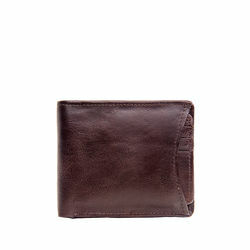 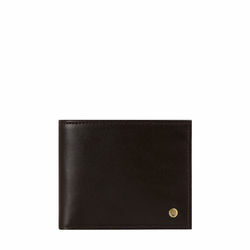 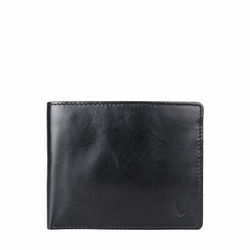 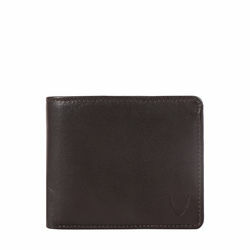 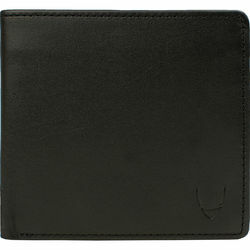 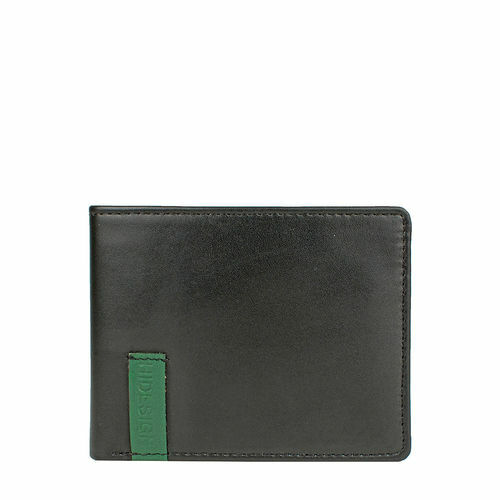 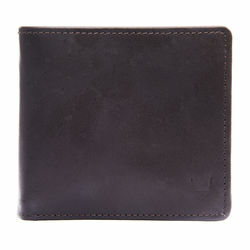 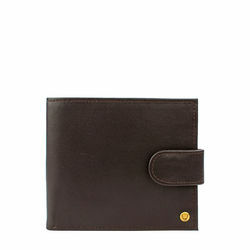 Sophisticated wallet made in Hidesign's slim and sleek Ranch leather. 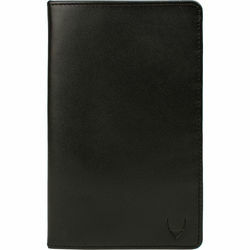 Great utility with multiple compartments, credit card and ID holder, coin pocket, yet still thin enough to fit nicely in a pocket. 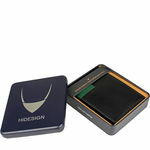 Subtle Hidesign logo branding on front tab. 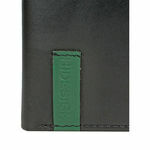 Green tab representative of Hidesign's eco-friendly values. 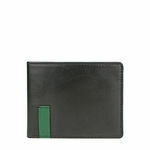 -Lining:Hidesign's signature 100% cotton green striped lining.